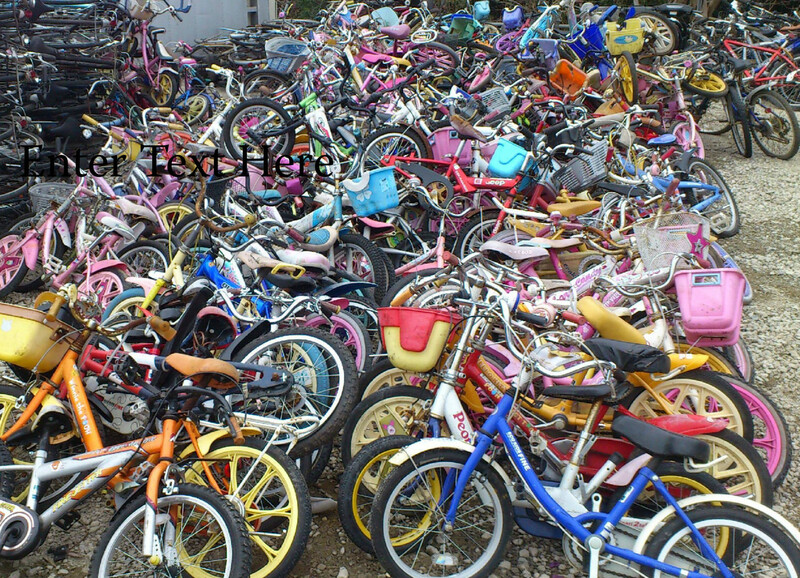 Large stock of surplus children bicycles from Japan all ages available . Great condition and ready to use. Orders are available in less than container , 20ft or 40ft Containers. Posted on January 16, 2012, in Uncategorized and tagged bicycles, kids bicycle. Bookmark the permalink. Leave a comment.